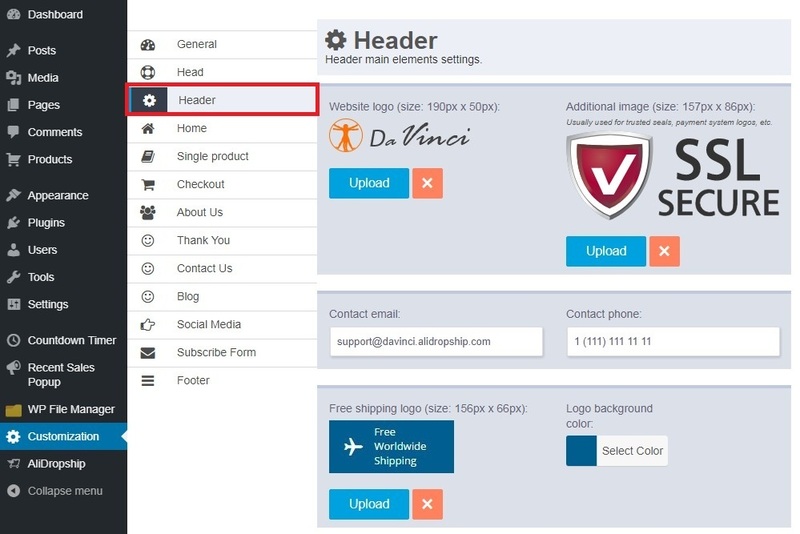 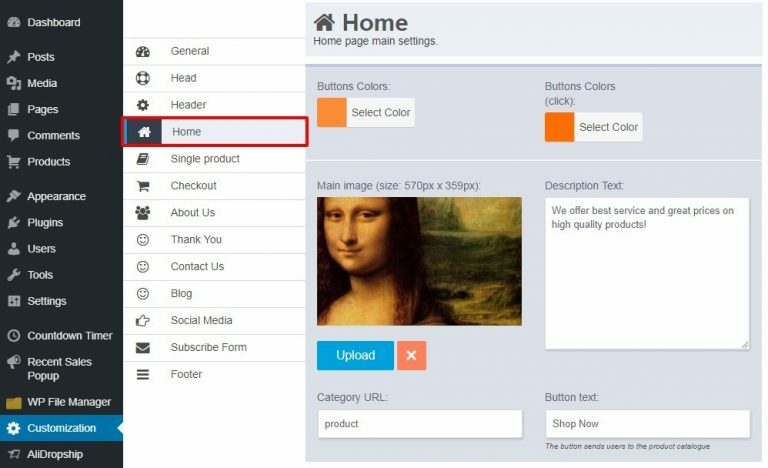 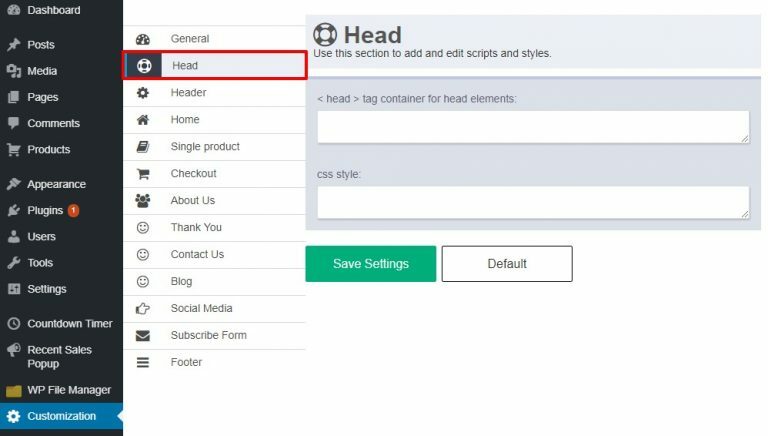 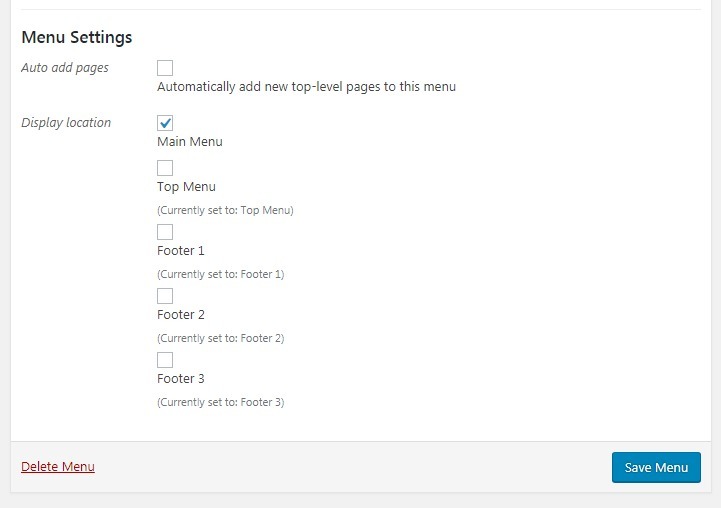 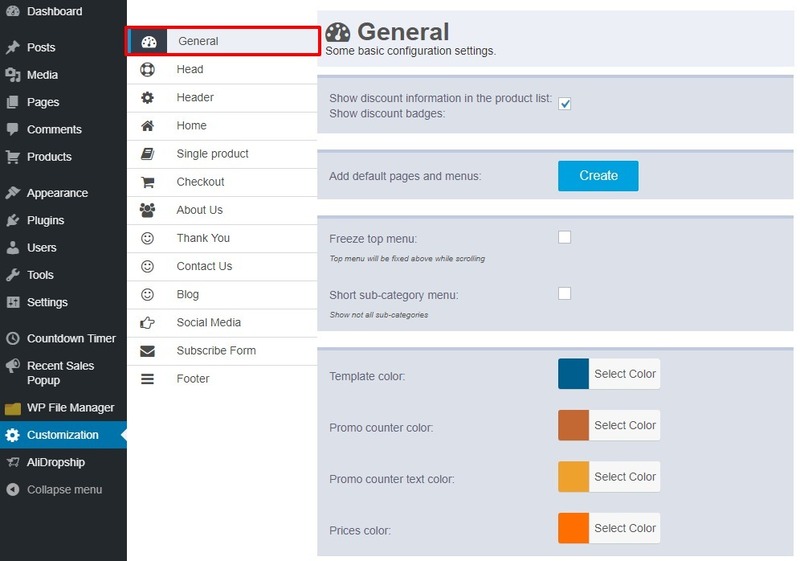 You can edit some basic configuration settings such as adding default pages and menus, changing template colors and images, uploading a background image and integrating Google Analytics ID and Facebook Pixel ID. 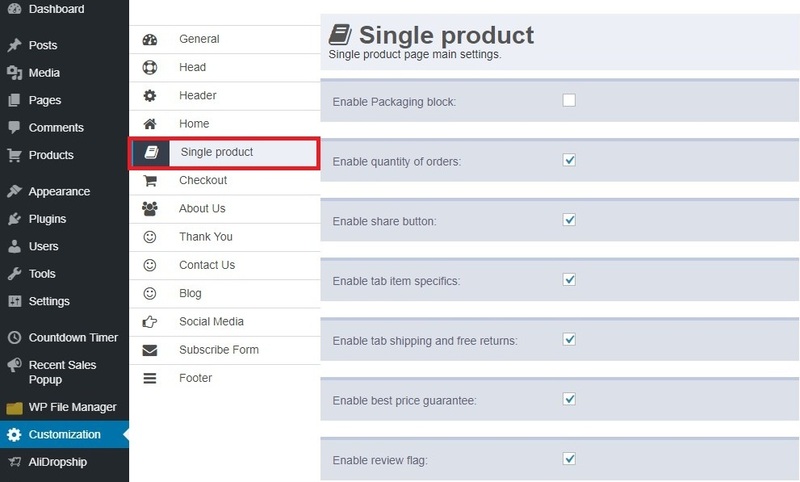 Manage your single product page in the Single product tab: enable product information tabs, make social media icons appear, add Leave a review box and many more. 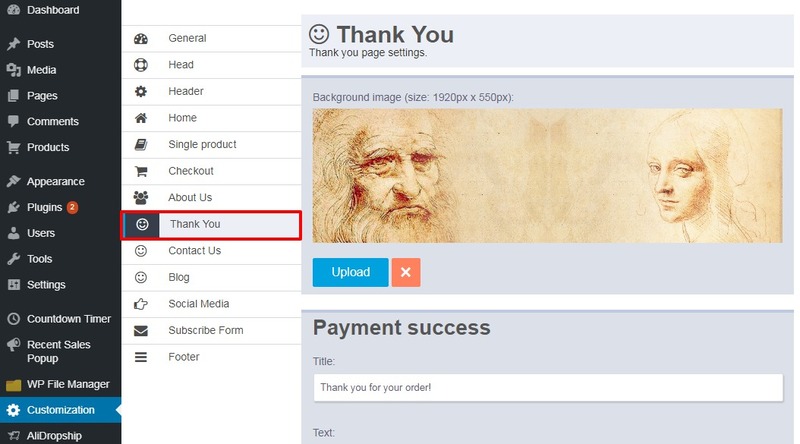 Here you can edit ‘Shipping & Payment’ text as well. 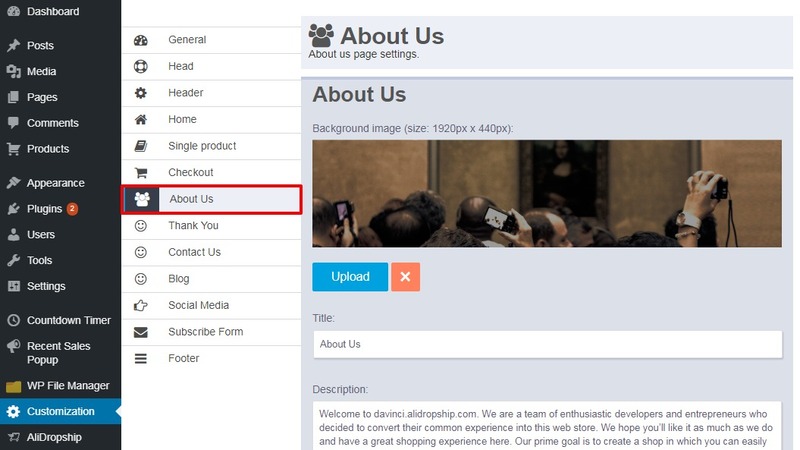 Tell your customers more about your company and post photos of your employees. 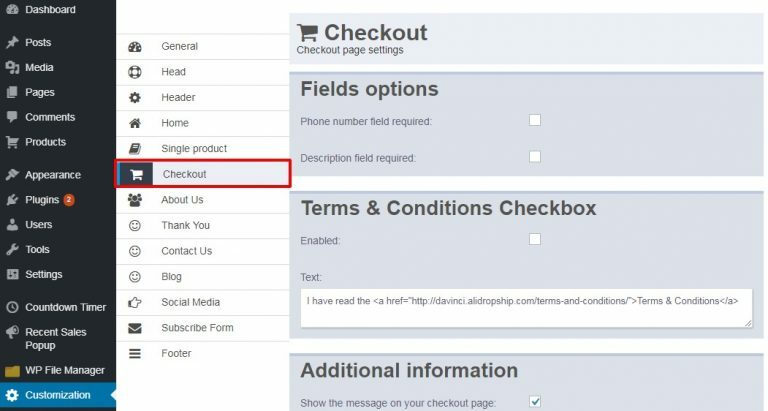 Right-hand side images on the blog page and subscription form are managed in this section. 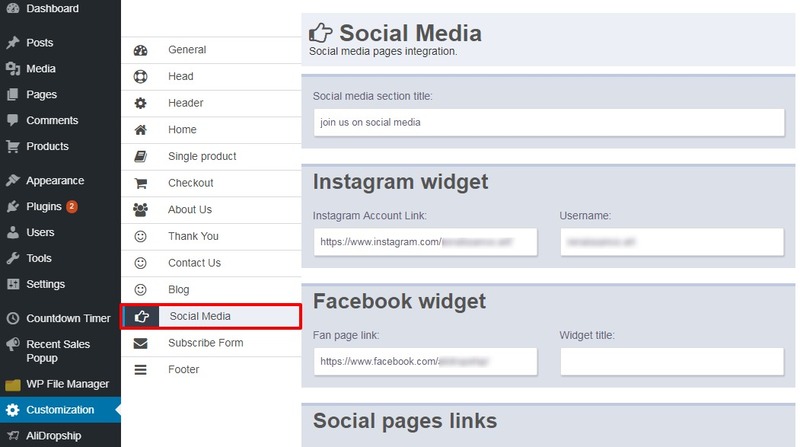 You may check further details here. 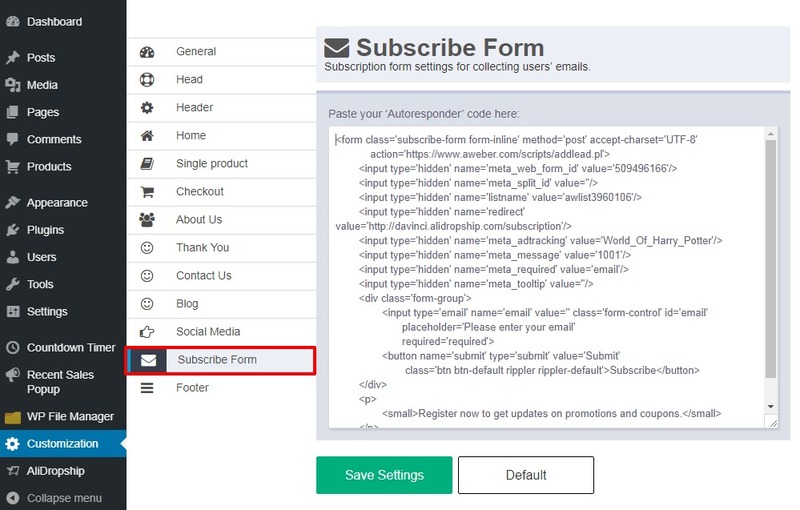 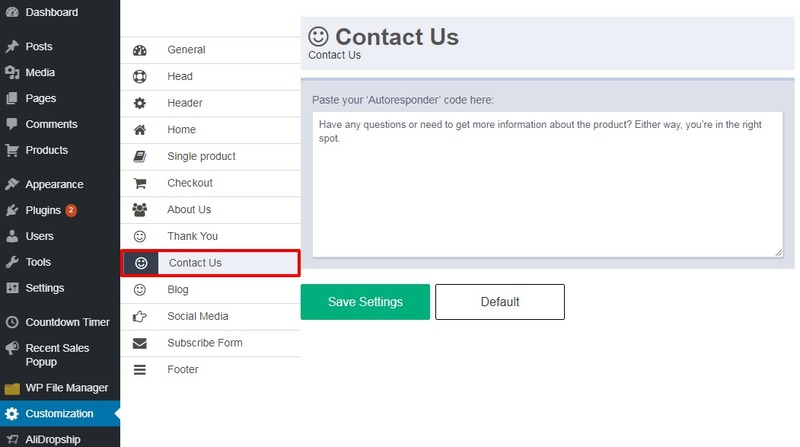 Paste your subscription form code here to complete subsciption setup. 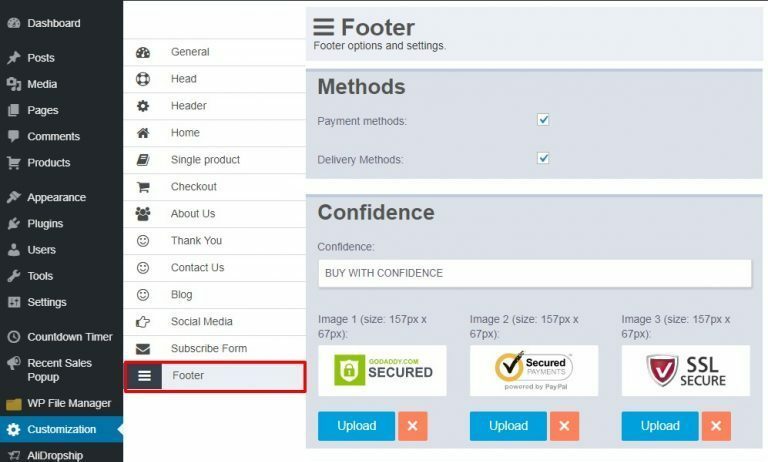 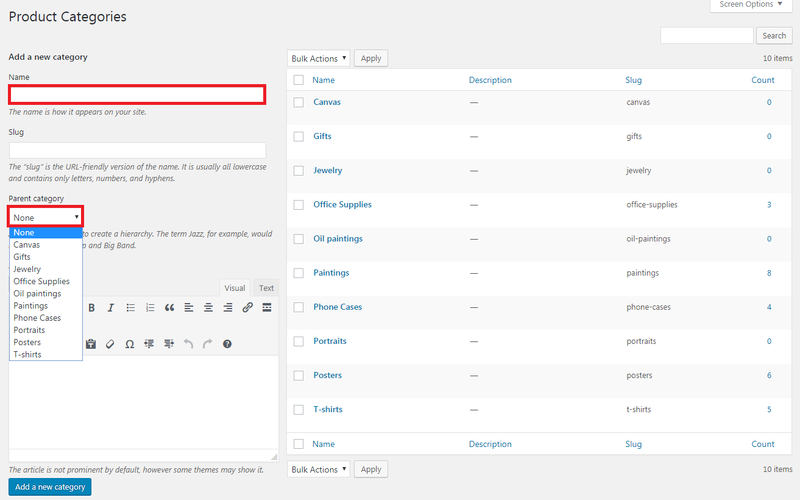 If you are interested to learn how to set up subscription form, see this link.